At Digital Devices, Inc. we design and manufacture high quality, optical encoders for a wide range of industrial and commercial applications, and have been doing so for over 20 years at our facility in Wilton, NH. Our knowledgeable engineering and sales staffs work closely with our customers to provide the specific information to help them select the proper encoder for each application. 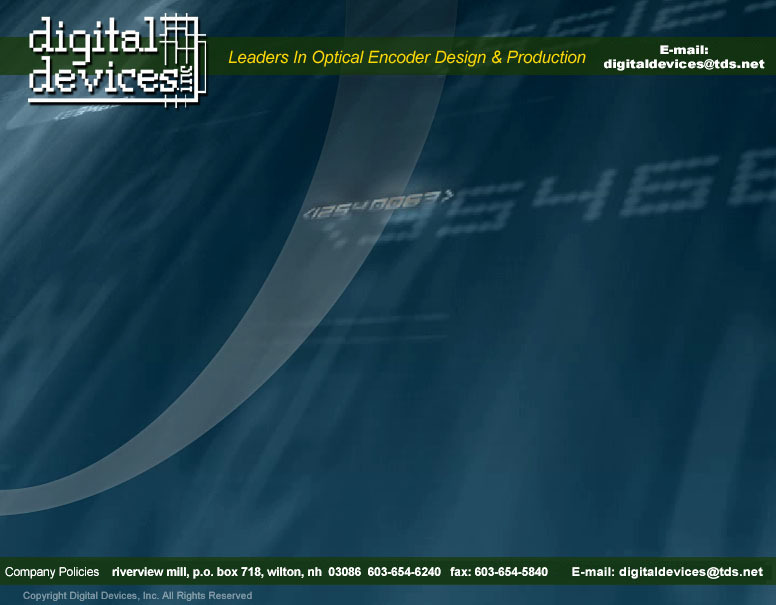 Digital Devices offers state-of-the-art encoder packages, competitive pricing and on-time delivery. 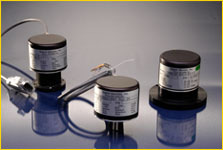 Our Encoder Express Line offers same day over night delivery.